The North's biggest Free Classic Car and Motor Sport Event. Vehicle, Marshal and Media Registration. 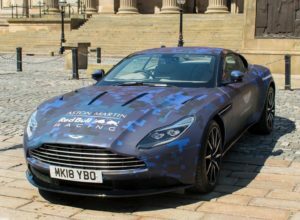 Red Bull Aston Martin DB11 and Ginetta G55 GT4 race cars to appear and run at Motorfest! 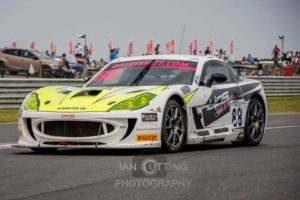 Motorfest has managed to attract two superb high performance contemporary sports cars to the event. 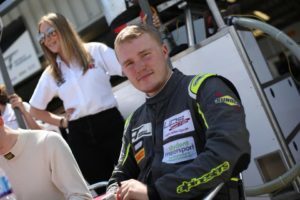 The Red Bull Aston Martin V12 DB11 and the Ginetta G55 GT4 race car of Southport’s Ben Wallace have been confirmed today. These superb high performance cars will be on display in the Town Centre Paddocks and will take part in the closed road parades that take place between 2.30 and 4.30 on the Sunday afternoon. Due to high numbers on the day, we highly recommend using public transport. Take a ride on a Classic Liverpool Corporation bus from Edge Hill University (off the A570), where a £5 all day park and ride service is available. Coming by train? There is a regular train service in operation to Ormskirk train station. We are conveniently located just two minutes’ walk from the station. Visit the Merseyrail website to plan your journey.